Wordle is one of several tag cloud sites that can be fun to play with and may have useful potentials for writing and reading. A tag cloud or word cloud image functions like a visual concordance that reveals word frequency through font size. Most of these sites have various tools for adjusting the image, font, orientation and number of words processed so that a variety of “readings” are possible. 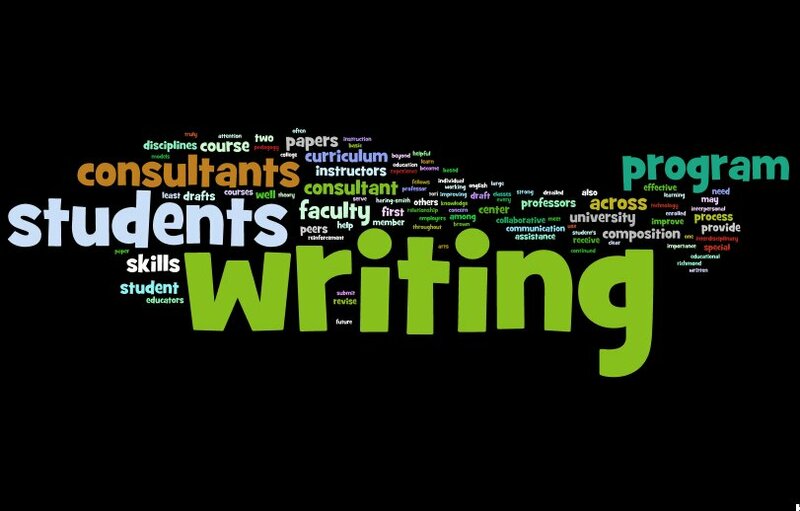 Here’s a word cloud made from our WAC Program page that portrays writing as the foundation of a program involving curriculum, consultants and faculty. Other permutations of this image left the word “writing” looming ominously above the other words, perhaps suggesting a potentially crushing descent. Word clouds can also enhance literary discussion. 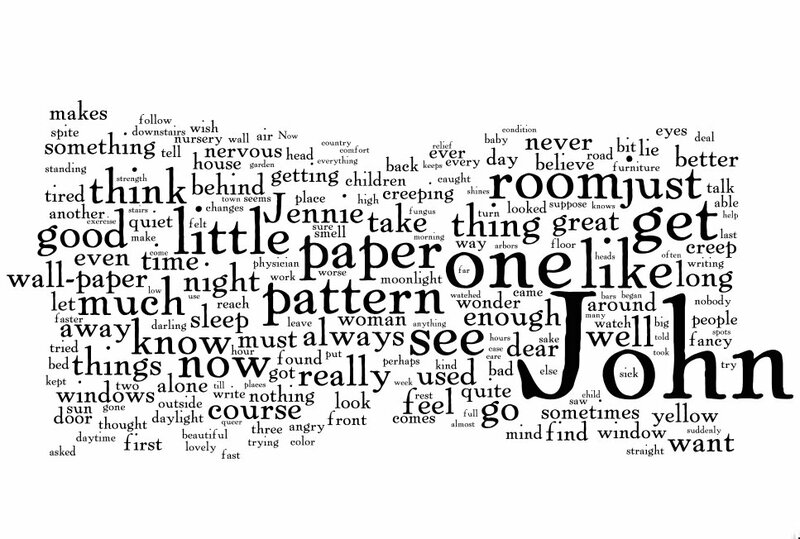 One word cloud I made for Gilman’s story “The Yellow Wallpaper” surprised me by demonstrating that the name of John was the most prominent word in the story even though the tale is about a woman being subjected to the “rest cure” of the celebrity Dr. Weir Mitchell. 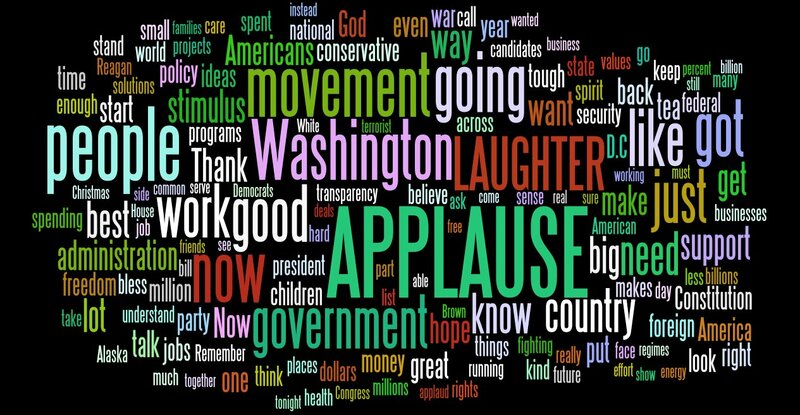 Others have been Presidential Inauguration speech word clouds to provide interesting insights into their rhetorical patterns and even the economic prognostications of Fed Chair Ben Bernanke have been fed into word cloud generators to see what comes out. 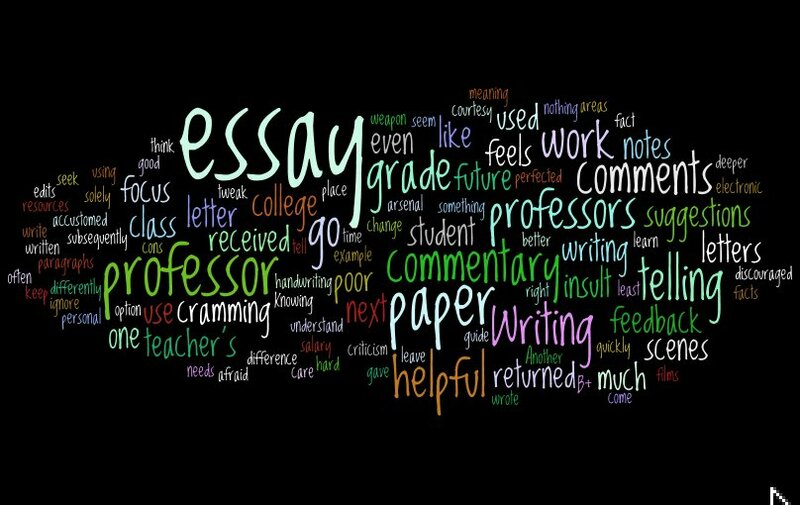 This new digital tool could be usefully applied to famous speeches, editorial essays, mission statements and even personal writing. To create effective word clouds Smashing design magazine suggests a few “good practices” . 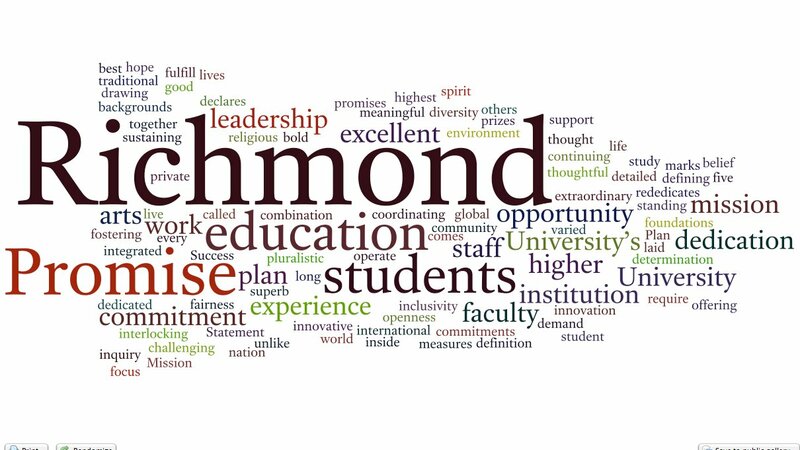 What texts come to your mind for word cloud analysis?